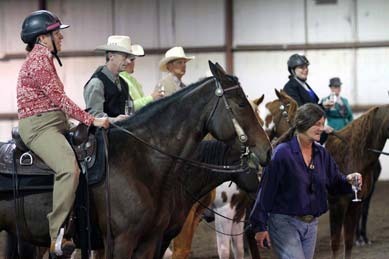 fun-filled weekend of trail riding, camping, and eating! 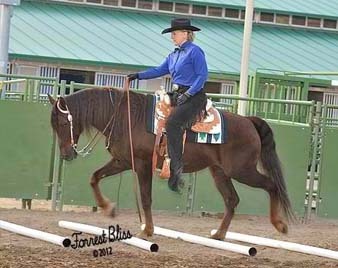 Course 3 Relaxation with Lessons. 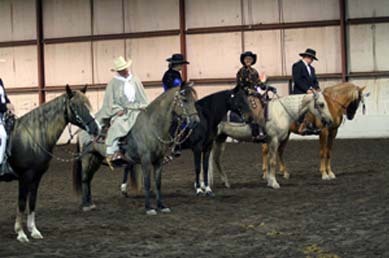 Due West Ranch, in Kansas City, KS. 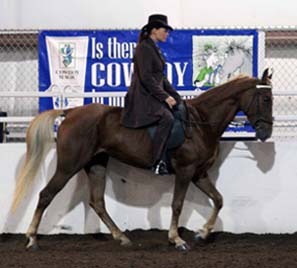 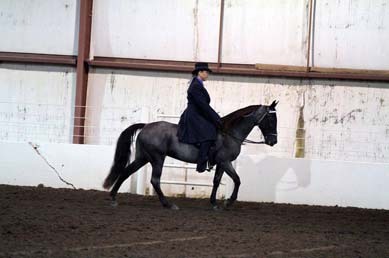 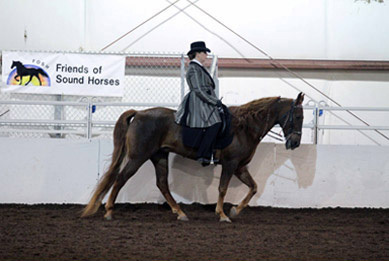 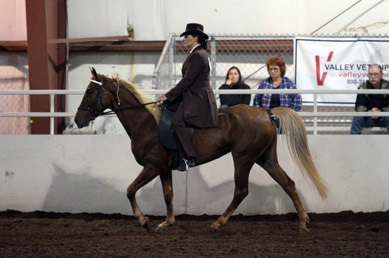 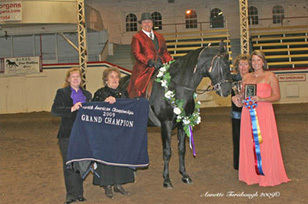 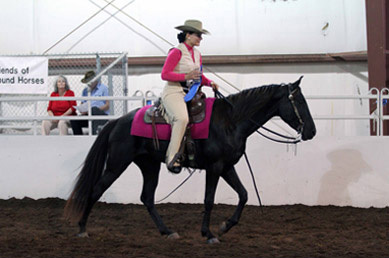 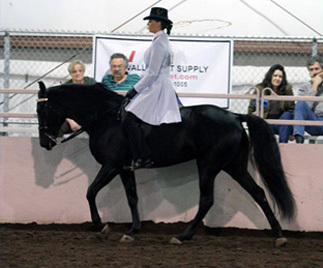 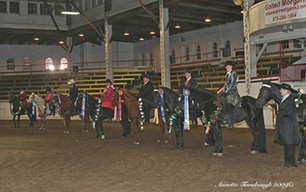 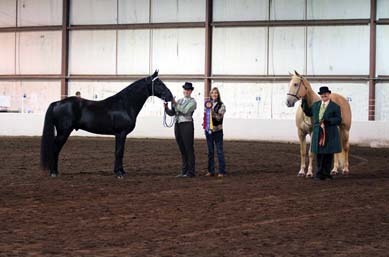 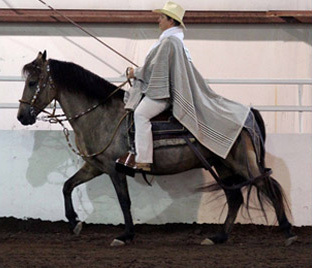 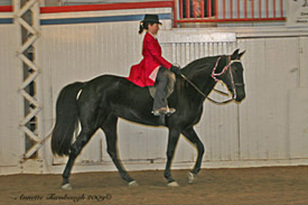 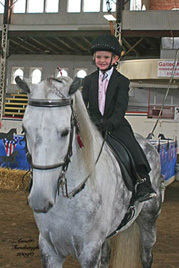 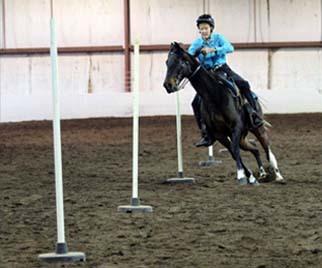 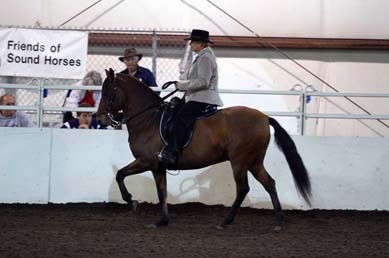 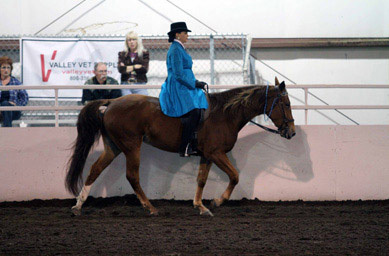 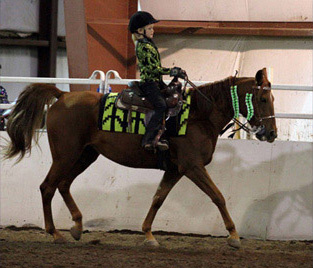 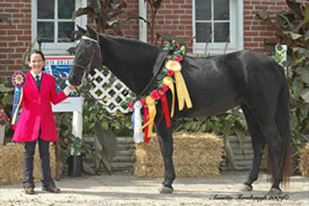 "Sanctioned" A show which uses the FOSH guiding principles regarding humane exhibiting of gaited horses. 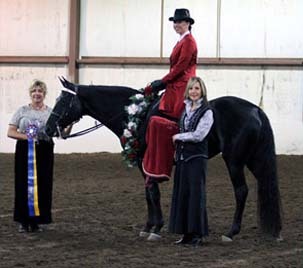 High point awards are only earned at FOSH sanctioned shows. 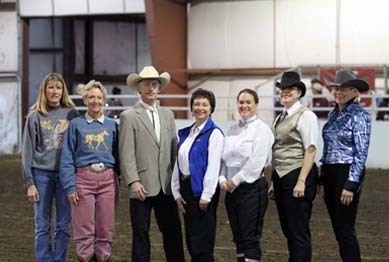 "Affiliated" A show or event which uses FOSH DQPs for inspection. 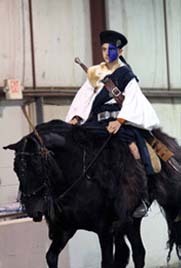 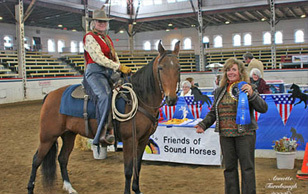 Listing includes equine expos and events where FOSH and sound horse supporters will be distributing FOSH and sound horse literature. 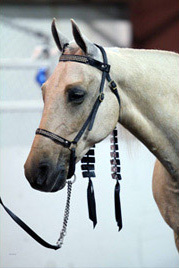 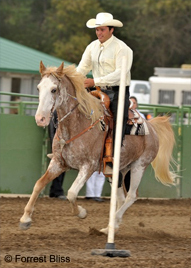 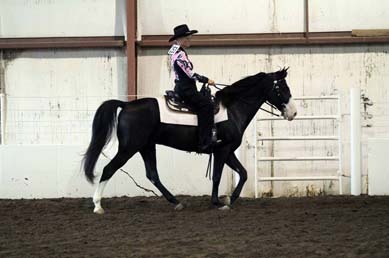 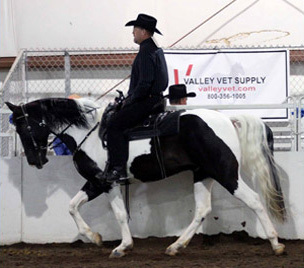 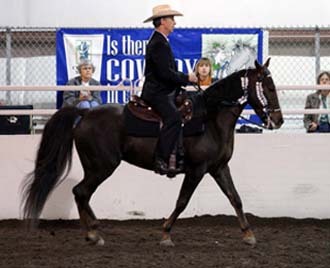 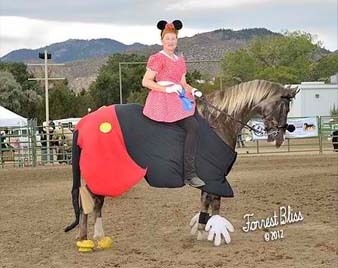 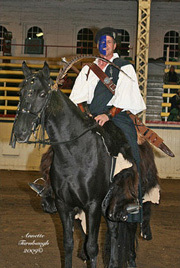 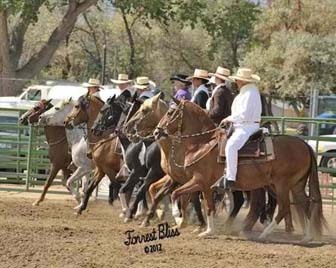 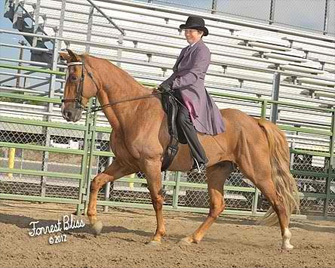 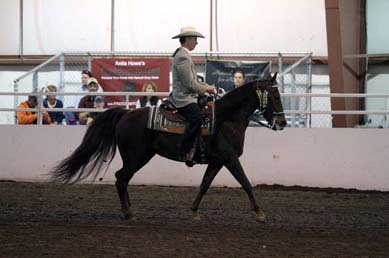 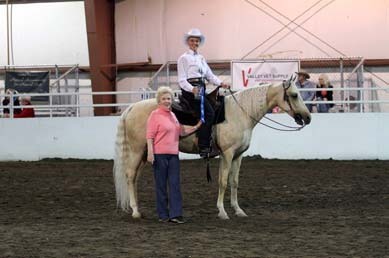 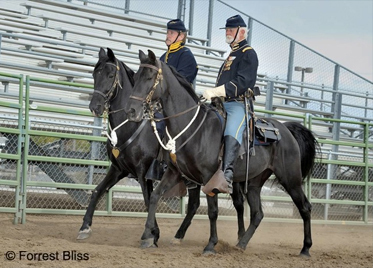 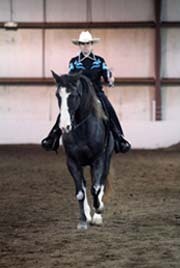 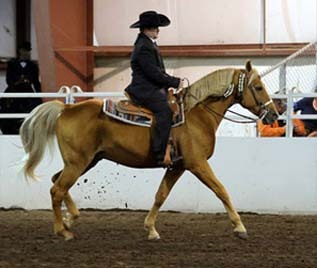 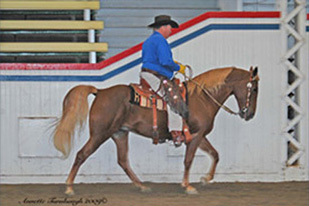 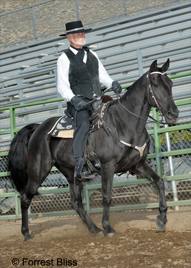 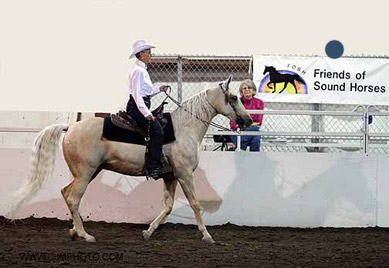 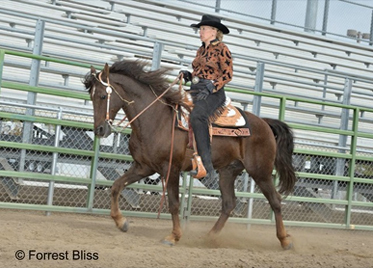 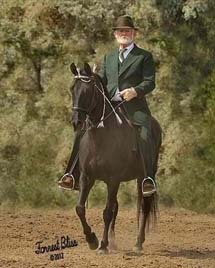 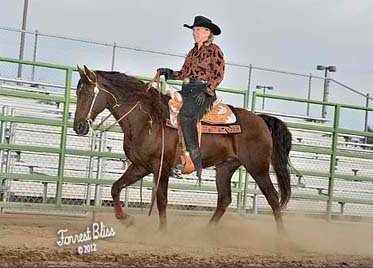 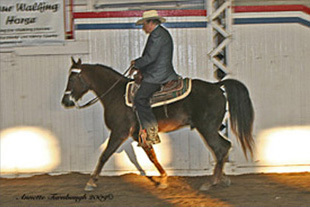 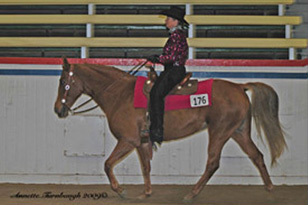 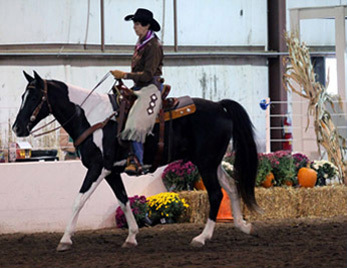 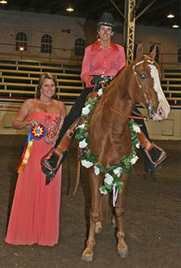 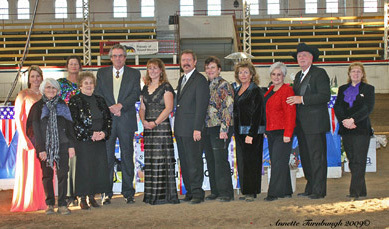 Rick rides world-class barefoot amd flat-shod Tennessee Walking Horses in Colorado. 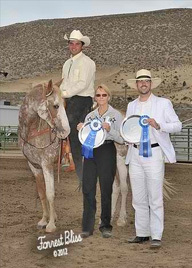 Episode 287. 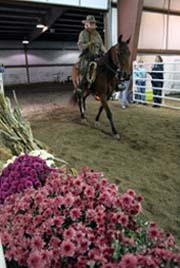 DVD is available for purchase.